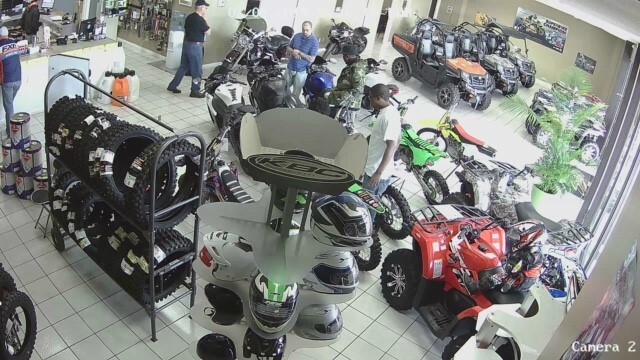 The Bibb County Sheriff’s Office is asking for the public’s assistance in a commercial burglary attempt that took place at the D&A Cycles, located at 5561 Thomaston Road on Tuesday, February 5, 2019, at around 4:31a.m. A Bibb Sheriff’s deputy was dispatched to the business in reference to suspicious activity. Two men were reported to have been arguing behind the closed business. When the deputy arrived, he noticed a male suspect walking near the fence line. The suspect left the fence line and headed into the woods. The deputy called for backup and continued to make his way towards the area that the suspect was last seen. After the deputy entered the woods, he located a truck, with its engine still running. According to the deputy, the suspects abandoned the truck and fled the area on foot. Through the course of the investigation, the deputy discovered that the truck was reported to have been stolen. The deputy recovered 2 motorcycles, and a handgun that was taken at the time of the burglary. The stolen vehicle was impounded. 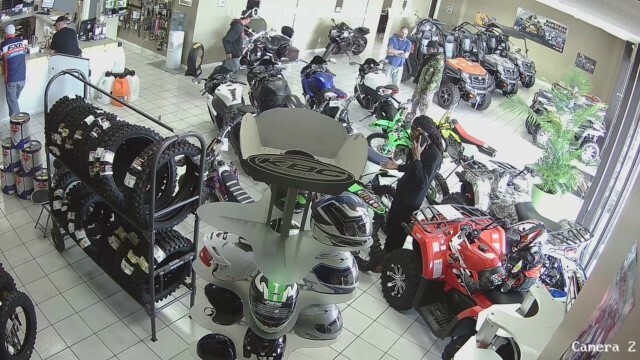 The handgun and two motorcycles were returned to the business owner. One of the suspects is described as a white male. 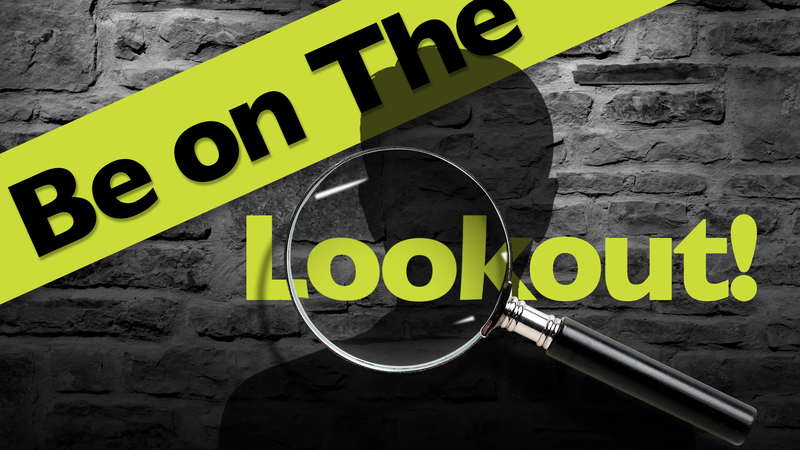 He was last seen wearing a blue striped, collared shirt and blue jeans. 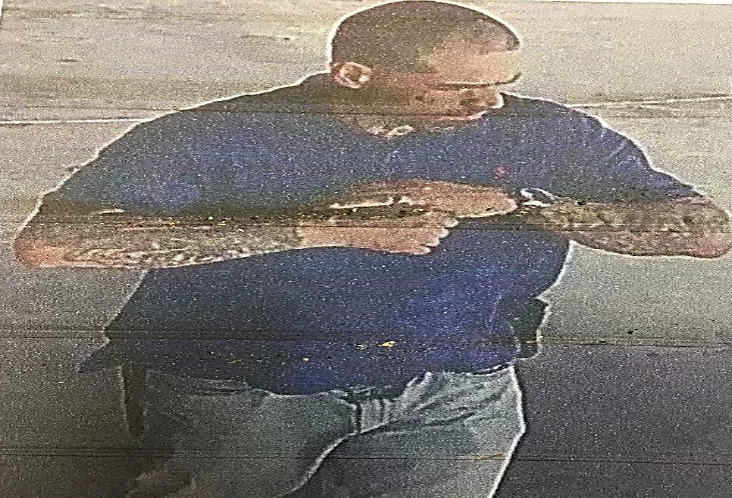 The second suspect is described as a black male, he was last seen wearing a camouflaged jacket and a black colored hat. *Photographs of these two men are attached to this release. Anyone with information in reference to this incident or if you know the whereabouts of these two men, you are urged to contact the Bibb County Sheriff’s Office at 478-751-7500, ask to speak with Investigator Moss at 478-957-3575, or call Macon Regional Crime Stoppers at 1-877-68CRIME.